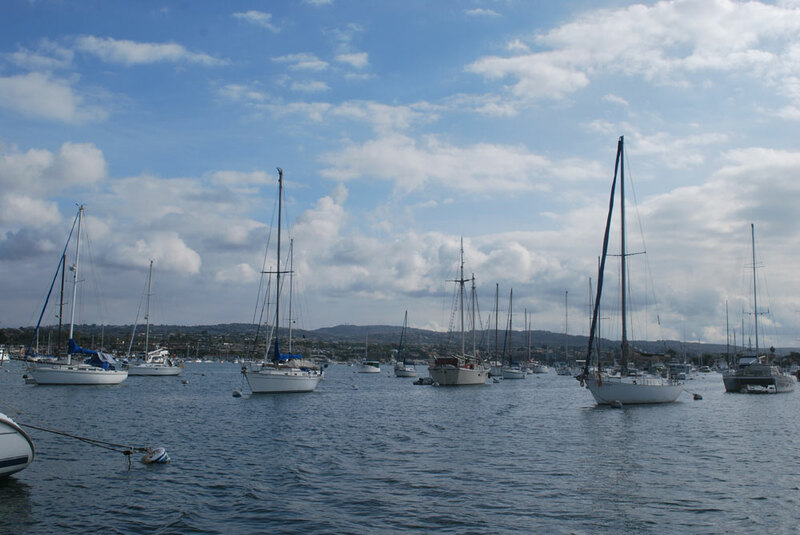 NEWPORT BEACH — A scaled down version of a proposal to completely eliminate Newport Beach’s Tidelands Management Committee and merge the group with the Harbor Commission gained the support of the City Council last month. Council member Marshall Duffield proposed city staff look into merging the Tidelands Management Committee with the Harbor Commission because he believed the two city entities had overlapping responsibilities. However, Duffield joined five other council members in support of Council member Keith Curry’s recommendation to have Mayor Ed Selich appoint two councilors work with city staff in reviewing the roles and responsibilities of both boards and return to the dais with a proposal. Duffield told his colleagues when he served as a harbor commissioner the commission did not have a budget and had limited access to city staff. Accordingly, the first-term council member urged his colleagues to provide the commission with a working budget. He added the commission should report to City Council quarterly, not annually. Selich, Curry and Council member Tony Petros conceptually supported Duffield’s proposal but said the Tidelands Management Committee was too valuable to be eliminated entirely. According to city staff, the Tidelands Management Committee, which is made up of three council members and seven citizen advisory members, meets quarterly and provides the City Council with recommendations of the Tidelands Capital Plan. The committee’s geographic territory includes all tidelands in and the Lower Bay, Newport Harbor, ocean beaches, ocean piers, Seminouk Slough, Beacon Bay, Bay Club Apartments and portions of the Upper Bay. By comparison, the Harbor Commission meets monthly and is comprised of seven appointed members. The commission is responsible for portions of tidelands and other areas in the Lower Bay and Newport Harbor. Its functions are mostly advisory, though the commission also serves as an appellate body for the city’s decisions on harbor permits and leases. Commissioners can also approve or reject harbor permits. The Harbor Commission was established in 2002, more than 11 years ahead of the Tidelands Management Committee. City staff pointed out while there is some overlap between the two boards, ocean beaches, ocean piers and tidelands outside of Department of Fish and Wildlife jurisdiction do not always have issues within the Harbor Commission’s purview. Council member Scott Peotter was the only vote against; he expressed interest in eliminating the Tidelands Management Committee altogether.